I haven’t written nearly as much as I want to, or as I really should be, but I can finally bring my head up from being deep in code and say a few words about this moment. 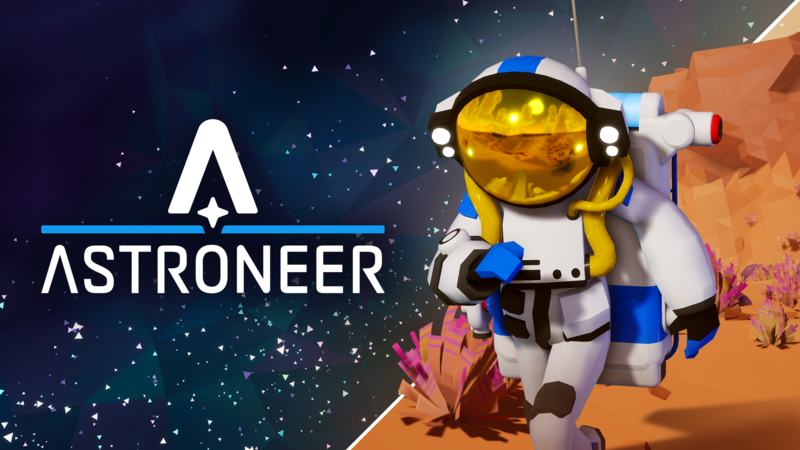 Today, Astroneer left Early Access on Steam, and Game Preview on Xbox, after being in those programs for two years, one month, twenty one days. Before that, the released incarnation of the game was worked on for over eighteen months. An even earlier prototype was developed before that for a year. In total, it’s been five years since System Era came into existence with the seed of an idea for Astroneer. In that time, it’s been my pleasure to watch System Era grow from four to twenty people, and learn so many lessons about building a healthy workplace in this difficult industry. Today is the culmination of that five year journey. It’s been a journey filled with triumph and jubilation, hardship and loss, love and passion, contention and debate, and more hard work than we even imagined. Perhaps the full story will be told another day. Today I only want to say thank you. To those who bought the game in Early Access and believed in us, thank you so much for your support and patience through the trial and error of over 30 updates and patches. To those who saw the very first announcement and became early boosters, thank you much for your faith in us. Most of all, to our husbands, wives, kids, and close friends who sacrificed with us along the way, thank you and we love you. This is not the end of the road for Astroneer. There will be many more forthcoming updates to fix issues, further optimize performance, and add major new features. Things that couldn’t quite make it in to 1.0, like dedicated servers, full cross-platform play, and a proper creative mode are all things we’ll work hard to deliver as quickly as possible. It’s been an absolute blast to get to work on this game and serve this community. We hope you like it. We promise to learn, evolve, get better, and keep delivering on this amazing fantasy we’ve created with you.